Courses aimed at those who would not normally be able to attend either a half day or full day course. Learn at your own pace with this cohesive and easy to use well written resource. We appreciate that not all front line staff have the opportunity to attend a full day or even a half day Deaf Awareness course due to staff cover, service delivery/demands and of course the cost may be prohibitive. We now offer an online/e-learning solution that allows front line staff, who normally could not attend face-to-face training. Green – a basic short course which can take up to 2 hours to complete providing the user with a basic understanding of the issues and barriers faced by deaf people. Ideally suited for those who occasionally come into contact with deaf people. 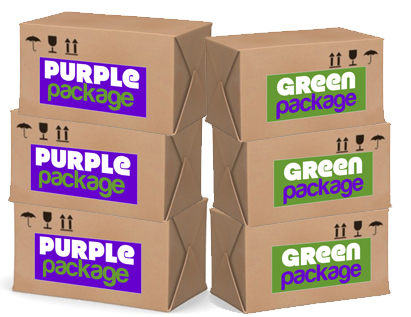 The Green package will take up to 2 hours to complete – easily completed in a one-off learning session. The purple package will take between 2.5 and 3.5 hours to complete depending on the exercises taken.